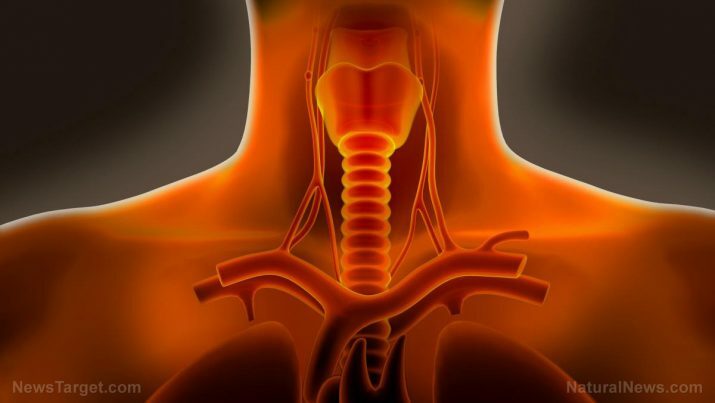 Barrett’s esophagus is a condition in which the lining of the esophagus is impaired by stomach acid and is replaced by tissue that is similar to the lining of the intestines. This disease was named after the doctor who first described it. According to the National Institute of Health (NIH), the exact cause of this condition remains unknown. However, there are some factors that can increase the risk of developing Barrett’s esophagus. This disease is may be caused by the gastroesophageal reflux disease or GERD, which is another condition in which the stomach contents leak backwards from the stomach into the esophagus. It results to tissue damage over time and the lining of the esophagus becomes similar to that of the stomach. Men are more prone to Barrett’s esophagus compared to women. Also, it usually occurs in people who are between 50 to 70 years old. Moreover, the risk of developing Barrett’s esophagus is higher in those people who have had GERD for a long time. Other risk factors for this condition include smoking, being overweight or obese, and if someone else in your family already has the disease. 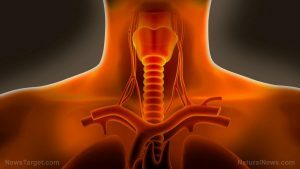 When a person has this condition, the cells that line the affected area of their esophagus become changed. Unlike the cells of the inner lining of a normal esophagus, which are pinkish white flat cells, the cells of the inner lining of the area affected by Barrett’s esophagus are tall, red cells or columnar cells. This phase of change in cells is called metaplasia, and if it is not treated, it may lead to cancer of the esophagus. Barrett’s esophagus does not cause any symptom or side effect on its own. However, it is associated with GERD, which may cause persistent heartburn, chest pain, difficulty swallowing food, painful swallowing, vomiting, and weight loss, as well as a feeling of fullness when eating. Having a passing black, tarry, or bloody stool or vomiting blood or vomit that looks like coffee grounds are also symptoms of the condition. There are several body systems that are mainly harmed by Barrett’s esophagus. One of these is the digestive system as it is a disease in the esophagus lining. Another body system is the respiratory system because it causes breathing difficulty. Moreover, the excretory system is harmed by the condition because it causes vomiting and a passing black, tarry, or bloody stool. There is no information on what food and nutrients cause or prevent Barrett’s esophagus. However, since it is associated with GERD, there are dietary changes that can help prevent or relieve GERD symptoms. These include decreasing the consumption of fatty foods and eating small, frequent meals instead of three large meals. Also, food items such as chocolate, coffee, peppermint, greasy or spicy foods, tomatoes and tomato products, and alcoholic drinks must be avoided so that GERD will not worsen. The treatment of Barrett’s esophagus depends on the severity of the tissue change and a person’s overall health. Treatments for no or mild tissue changes include endoscopy, medication, and possible surgery to tighten the muscle in the stomach that prevents stomach acid from escaping. Meanwhile, treatments for more severe tissue changes include endoscopic resection, radiofrequency ablation, cryotherapy, photodynamic therapy, endoscopic mucosal resection, and esophagectomy. Barrett’s esophagus is a condition wherein the lining of the esophagus is impaired by stomach acid. Barrett’s esophagus may be caused by gastroesophageal reflux disease or GERD. Barrett’s esophagus does not cause any symptom on its own. However, it is associated with GERD, which may cause persistent heartburn, chest pain, difficulty and pain when swallowing, vomiting, a feeling of fullness when eating and weight loss. Avoid chocolate, coffee, peppermint, greasy or spicy foods, tomatoes and tomato products, and alcoholic drinks if you have Barrett’s esophagus.